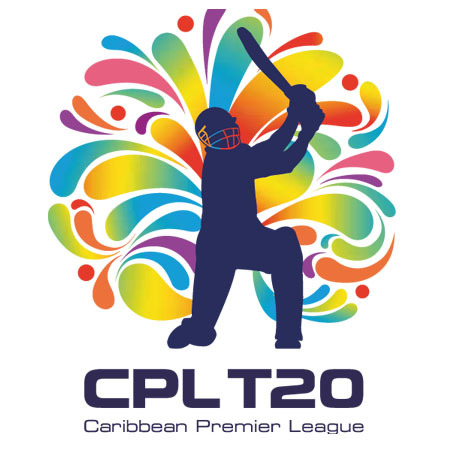 Caribbean Premier League predictions and trading tips. Which teal will lift trophy this year? Guyana marched through to the next round, can they make it to the final? Warriors came back from a series of losses to make it to the knockout stages, can they progress any further? Which team will go to the final? This is BT's last chance to get into knockout stages. If they lose they are out, if they win it will come down to net RR. Can they make it? TKR will remain at the top of table irrespective of this match's outcome. For BT it's must win match. Can Jamaica win this match at home? BT got whacked in first match at home, can they comeback to tame dhakkan St Lucia? Can Jamaica win this match to go at the 2nd position on points table? First match of this season at K Oval, which team will win?